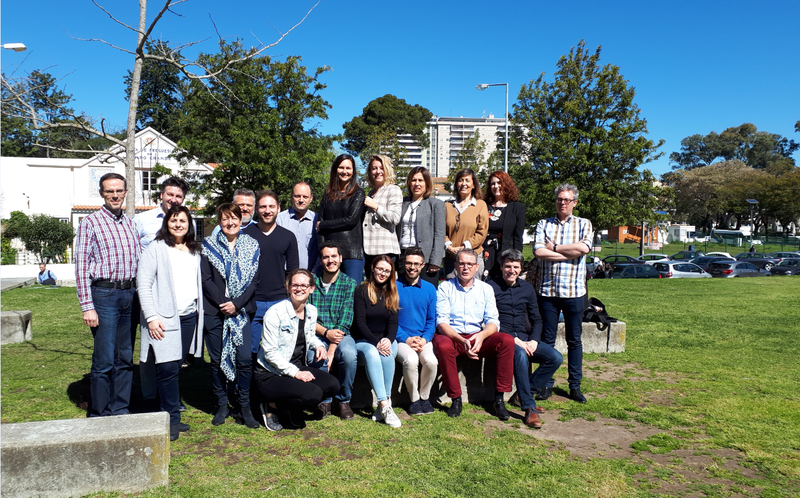 March 15, 2019 – Busy times ahead for HIT-CF organoid screening teams: on March 14 and 15 the HIT-CF lab-teams of Lisbon, Leuven and Utrecht met in Lisbon. The teams were welcomed by Prof Margarida Amaral at the University Faculty of Science. 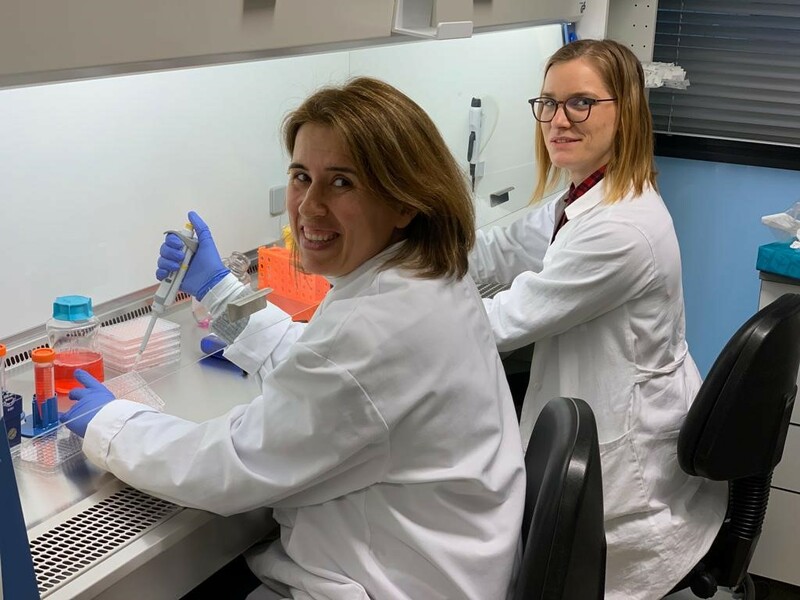 The teams took decisions on several Standard Operating Procedures on the organoid testing and prepared a meeting with the European Medical Agency. 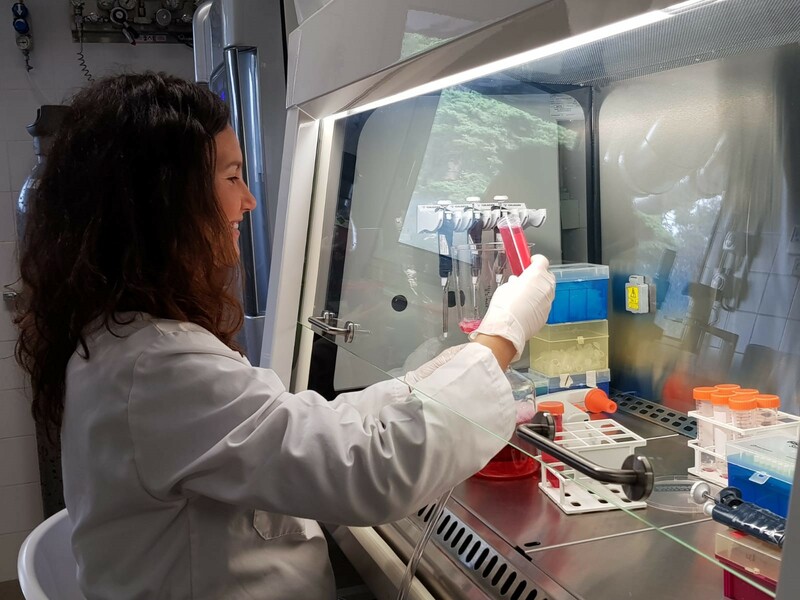 They also formally started the Screening Phase of the organoids of the first patients. The teams are facing a very busy period, because all patients in HIT-CF should be included in the next coming months! March 11, 2019 – Another productive week for the HIT-CF consortium: the first Belgian patient has been included, and the paperwork for ethical approval in the UK has been submitted! February 27, 2019 – HIT-CF welcomes Proteostastis Therapeutics and Eloxx Pharmaceuticals to the consortium! We will test Proteostasis’ lead corrector (PTI-801), potentiator (PTI-808) and amplifier (PTI-428) on the organoids of CF patients having extremely rare genetic mutations. To learn more about Proteostasis, read their press release here. Eloxx will bring its investigational compound ELX-02 to the consortium. We will test this drug candidate on the organoids of people with CF having a nonsense mutation. To learn more about ELX-02, read the press release here. Because these drug candidates aim to improve CFTR function in new ways, people with specific CFTR mutations that previously could not participate in the study, are now able to join! Please check the updated criteria here. 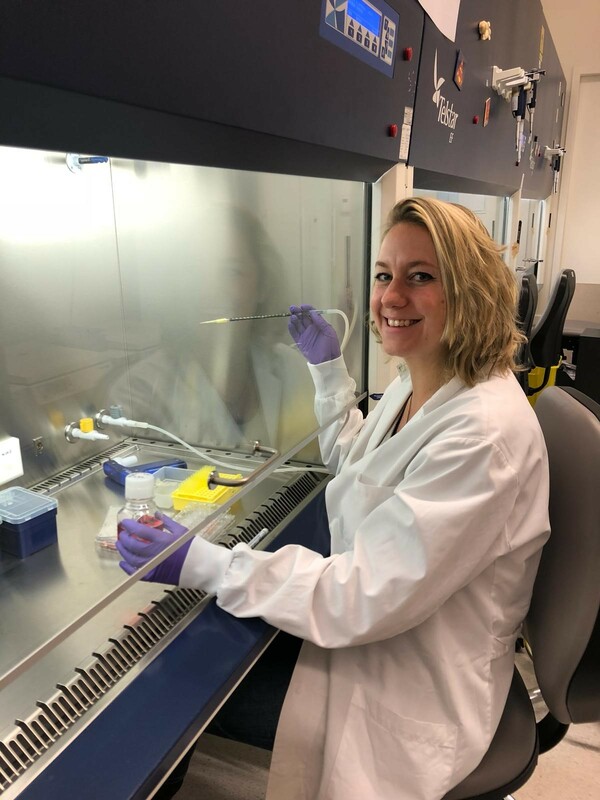 January 16, 2019 – The first rectal tissue samples have been grown into organoids. Our teams in Lisbon (Portugal), Leuven (Belgium) and Utrecht (The Netherlands) are ready to start testing the drug candidates! December 12, 2018 – With the first Israeli patients being included, HIT-CF is now really coming up to speed! November 27, 2018 – First Czech patients included. Already 13 Dutch participants and 1 patient from Sweden! Inclusions in Belgium and Israel expected to start before the end of this year. More countries to follow!